Beyond the stereotypes of mariachi bands and tacos, Mexico is a cultural giant of the Americas. 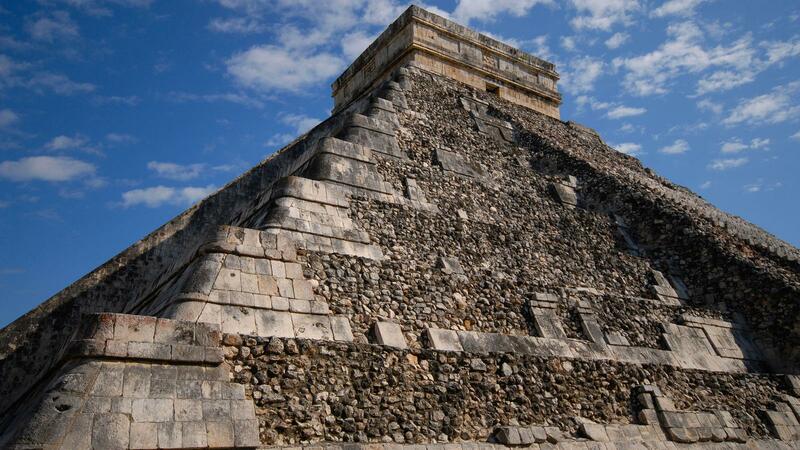 A massive and diverse country, its history stretches across thousands of years from the ancient Olmec, Maya, and Aztec, though the arrival of Cortés and three centuries of harsh Spanish rule. For all its familiarity, Mexico is capable of surprising at every turn; to make the mistake of reducing it to a beach resort is like confusing the USA with Las Vegas. Certainly, beaches and beach life rank high as reasons to visit. Add to the mix ancient sites and vibrant indigenous culture, the cosmopolitan neighbourhoods of the world's largest city and a cuisine successfully exported around the world, and you've got yourself una buena vacacion.